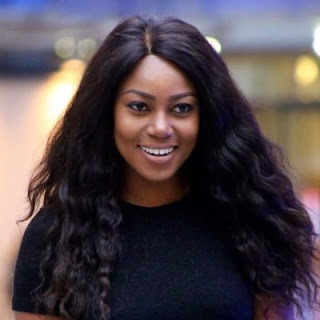 Ghana would have lost a celebrity when Ghanaian actress, Yvonne Nelson, narrowly escaped death when the plane they were travelling in form New York caught fire in the landing gears. 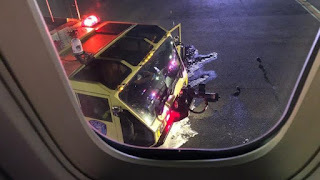 The Delta Flight whose landing gears caught fire got attended to by the aviation’s ambulance team who were able to douse the flames that ignited from heated brakes attached to the landing gears of the Delta flight 420 at JFK airport. 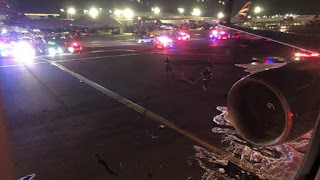 Per the reports online, all 205 passengers were evacuated from the plane that was headed for Ghana.